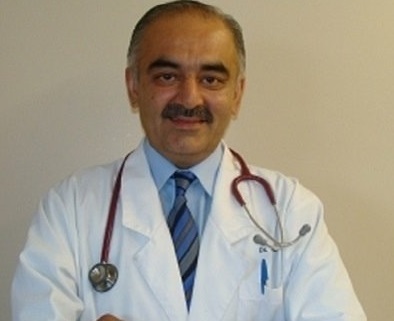 Outraged was sparked earlier this month as it was learned that the crown had dropped 16 animal cruelty charges against veterinarian Dr. Rekhi of Skyway Animal Hospital in St. Catharines despite vivid video evidence of his abusive behaviour. St. Catharines council is now unanimously voicing their objections to the ruling to Ontario’s Ministry of the Attorney General. They are also calling for answers as to exactly why charges were dropped against the doctor in the form of a written statement from the Crown. Coun. 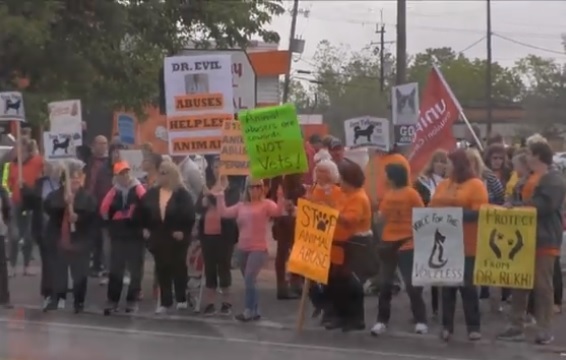 Garcia also noted concerns that the vet would leave the niagara region and potentially locate elsewhere causing trouble. Sharing the top global and local stories within our social network. Copyright Niagara Buzz © 2014. All rights reserved.